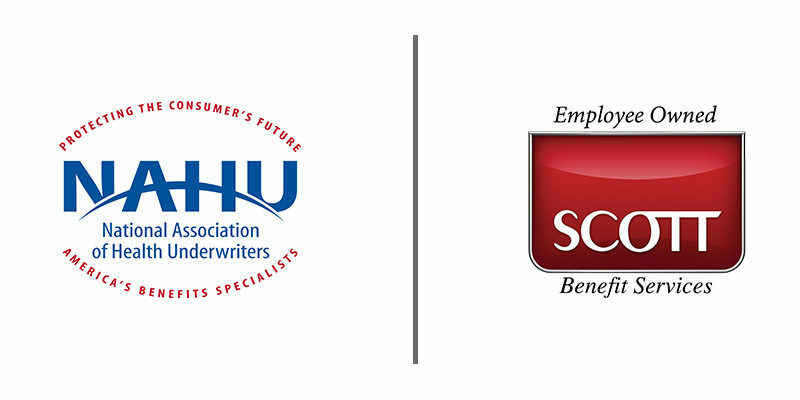 Scott Benefit Services has accepted an invitation to join the National Association of Health Underwriters’ (NAHU) Principals Council, a group of elite agencies and brokers with significant influence on legislative and regulatory issues on the federal level. The NAHU focuses on legislative issues that impact health insurance, specifically employer-sponsored coverage. Their advocacy efforts promote affordable and responsible private health insurance market solutions. The Principals Council includes representatives from some of the top agencies in the country – agencies with significant legislative influence and more sophisticated regulatory concerns. Members of the group attend top-level meetings with White House staff, members of Congress and federal agency leadership. Greg Stancil, Director of Healthcare Reform and Senior Account Executive, will represent Scott Benefit Services on the Council. Stancil has diligently managed Scott’s response to healthcare reform. He is regarded as an expert on the employer impacts of the Affordable Care Act (ACA) and regularly speaks at industry events and healthcare reform workshops across the country. Additionally, he is a regular contributor on the Scott Performance Thinking blog where he monitors healthcare reform activity and shares important updates and insights for employers. Stancil is a Registered Health Underwriter (RHU), Chartered Healthcare Consultant (ChHC) and received a Certificate of Studies in Healthcare Reform.